An NJOHSP review of the Transportation Sector found that ferries remain susceptible to terrorist attacks because they transport large volumes of people, have limited security, and offer minimal escape options during incidents. 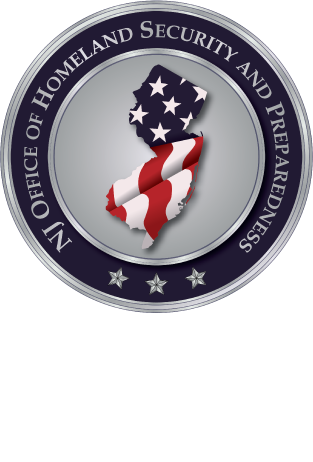 Although there has not been a recent plot or attack against ferries in the United States, authorities across the country, including in New Jersey, have increased security in this area. French authorities likewise hardened port security following a bomb scare at the Port of Marseille in July.